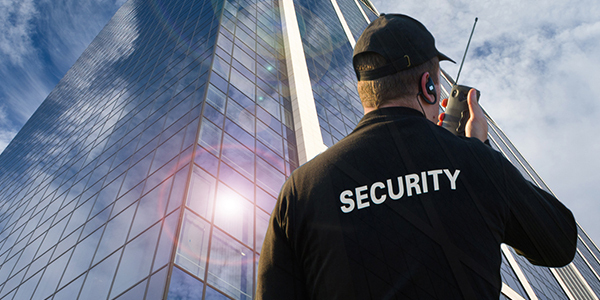 ​​Trust Security& Fire Watch is Maryland’s premier security guard company, providing professionally licensed security guards in the Maryland suburbs of Washington DC and the Greater Baltimore Area. 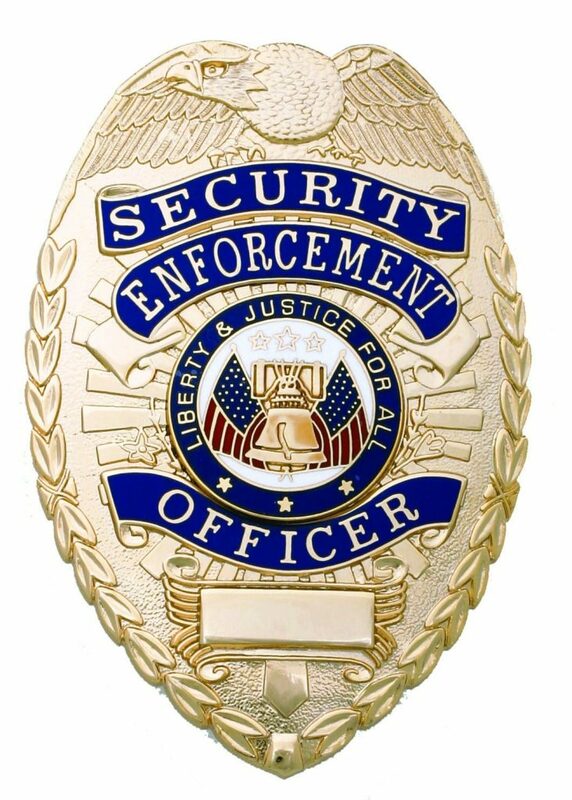 In compliance with the regulations of the Maryland State Police Licensing Division, all of Trust Security’s guards are licensed security guards. 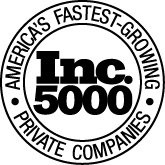 However, Trust Security standards far exceed State requirements. 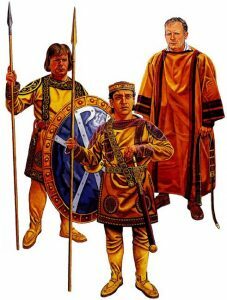 Officers personality and temperament are taken into consideration when assigning posts. Although our service area extends across Baltimore, Prince Georges, Anne Arundel, Howard, and Charles Counties, as well as Annapolis, Trust Security & Fire Watch is not just a Maryland security company. 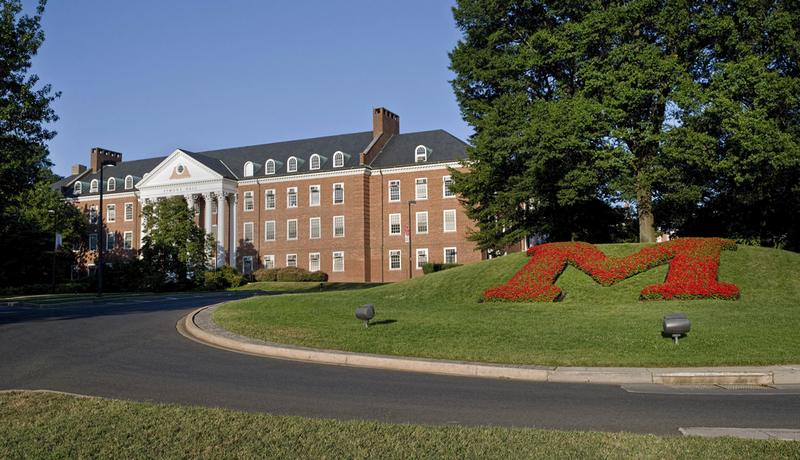 We also have dedicated teams servicing Washington DC and Northern Virginia. No matter how big or small the project, Trust Security begins a relationship with a client by assigning a dedicated manager to the account. 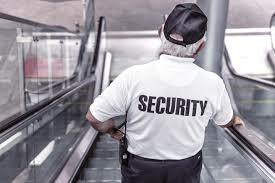 This manager is the one who works with the client to formulate an individual security plan and determine the best security guard for the assignment. Throughout the length of service, whether permanent or temporary, the account manager maintains open channels of communication between himself, the Trust Security guard, and the client. Serves as the voice of the customer within the security team. Account managers at Trust security know that assigning the right person to the wrong position is a recipe for disaster. That’s why they pledge to provide each client with a guard that is the Right Fit for every job. Armed with the knowledge he’s gained of the customer’s location, expectations, and needs, the account manager gives careful consideration to which guard(s) will provide a perfect fit in regards to skill, experience, appearance, and personality. This holds for every account, no matter what its size, and how many officers are assigned. 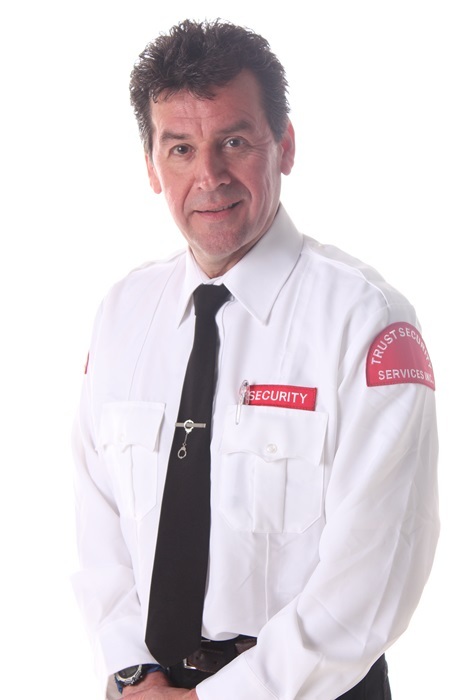 Trust Security & Fire Watch welcomes short term assignments as well as long-term assignments and is pleased to offer Fire Watch Services in Maryland. Should a building’s sprinklers be down or its alarm system be malfunctioning, trust can provide fire watch patrol officers. Fire watch patrols patrol all of the affected floors, keeping all exits and passages clear, and sound a fire alert and contact the nearest fire department in cases of emergency. 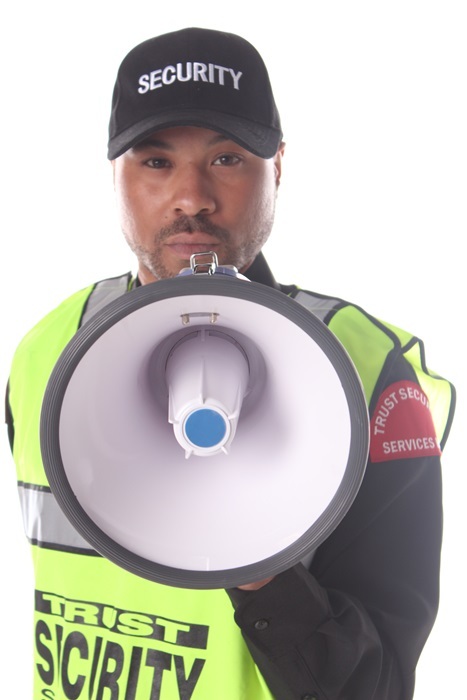 Fast response – typically on site within 1-2 hours. Patrols conducted every 30 minutes rather than the standard hourly patrols. Trust also responds to last minute calls for services in situations where the access control system has broken down, or the front door has been compromised as a result of vandalism or other forms of criminal activity. Trust has officers standing by 24 hours/day, seven days/week, 365 days/year, and can provide patrols on the site in 1 to 2 hours in most cases.